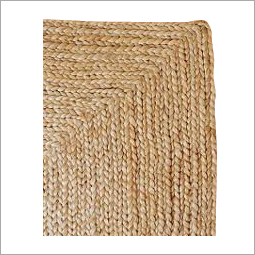 Jute Rugs can be availed in any shape or dimension as per then need. Intricate weaving, lovely patterns, amazing border styles and breath taking color combinations provide them with a distinct look. Jute rugs add a contemporary, striking look to any casual room setting with their beautiful texture and patterns. Naturally robust, they are reckoned in the market for sturdy and long lasting life. 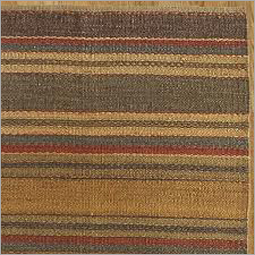 "Jute Rugs are available in a variety of traditional and contemporary designs and color-combinations. These are a great choice to decorate your home, offices, restaurants, and hotels. Also the jute material is biodegradable and thus should not be frequently wet washed and sun dried." "This fiber has its roots in the ancient history when there were only few materials to develop rugs or any other common household and handicraft items. It is versatile and has unique appearance and texture that reflects its rural associations. As for now, Jute provides income to millions of farmers, manufacturers, and distributors owing to versatility to transform into attractive handicrafts. Although, the fiber is excellent for making a wide range of products and it cheaper than many other raw materials, it has its own restrictions." 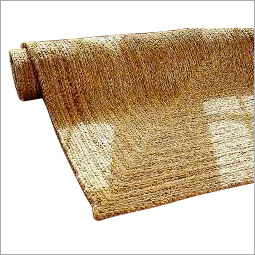 Jute Rugs or any other handicraft items made from jute is not recommended for the areas with high level of moisture. Jute rugs are designed to suit ideally any home, hotel, restaurant, resort or office environment. They can be used in family room, kitchen, bathroom, bedroom, dining room, patio, etc. They add color with their dyed and treated style, warmth and elegance to establishments with their earthy texture. 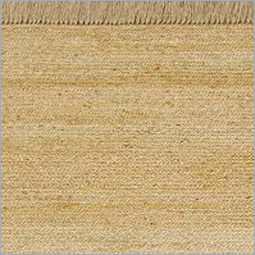 Jute rugs are soft and gentle to touch that provides complete comfort to the feet. 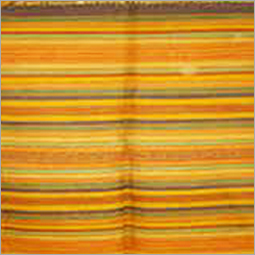 Bengal region in India is the largest producer of jute and thus an exquisite range of jute rugs come from this state. However, Jute is also grown in Bangladesh, China, and Pakistan. 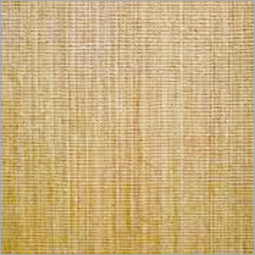 In India, there are some most proficient craftsmen who are into weaving jute fiber in a boucle or herringbone pattern. To manufacture jute rugs, different weights of yarns are created with heavier or lighter texture to bring innovation and variety in the product. A colored pattern is then created to make it rugs attractive and suitable for the interiors. 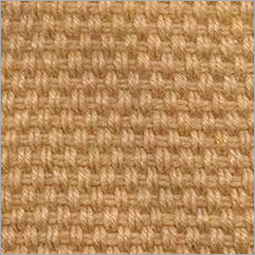 Contact us to buy any type of jute rugs in wholesale or for more information on jute rugs. Also visit us on Google+.